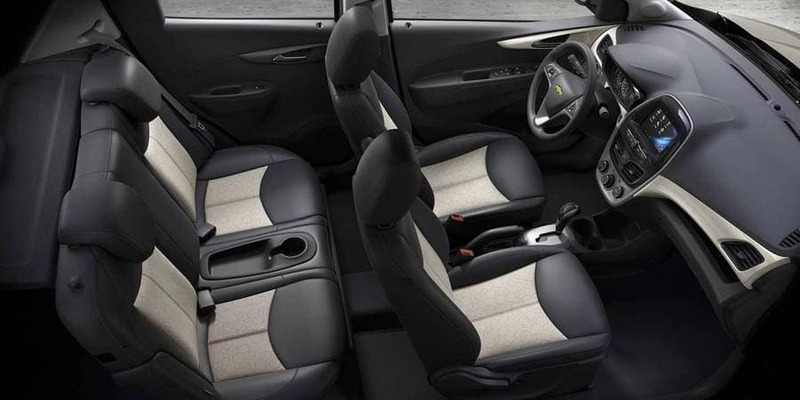 The 2018 Chevrolet Spark reviews make it clear to Aurora, IL shoppers that this top-rated small car is well worth considering, but we wondered how the Spark measured up against the competition. 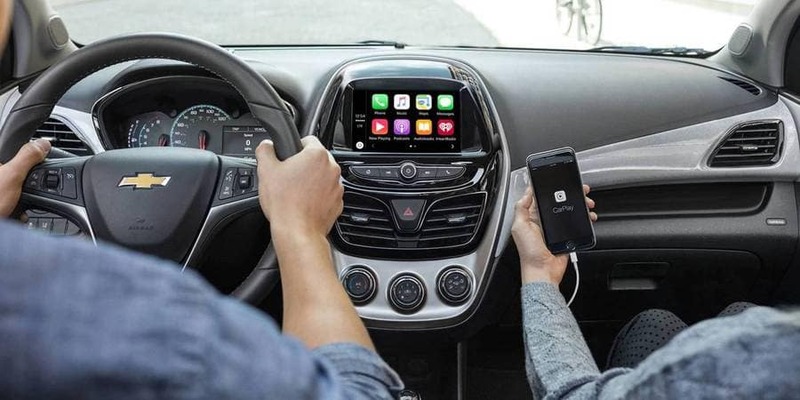 To answer that question, we searched the web to compare the Spark and four of its top competitors; the Volkswagen Beetle, the Mitsubishi Mirage, the Toyota Yaris, and the Nissan Versa. 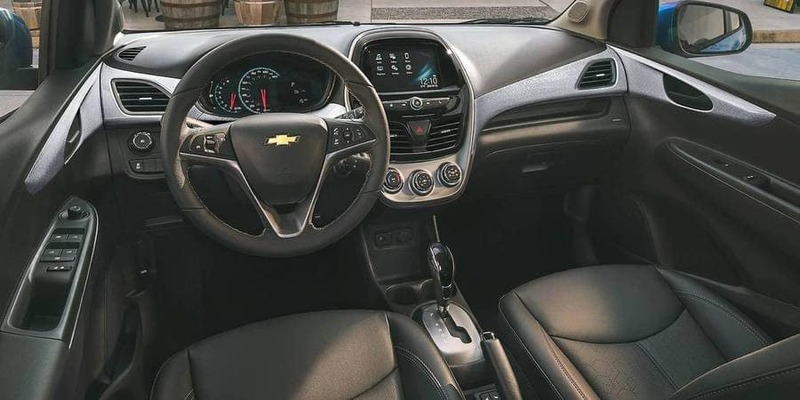 Time after time, the experts chose the little Chevrolet over the competition thanks to a host of standard features that make it a stand-out choice. The Chevy Spark reviews reveal a clear winner for Aurora, IL shoppers looking to buy efficient transportation for less. 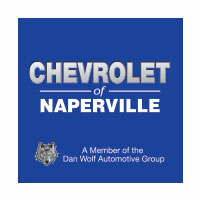 Contact Chevrolet of Naperville at 630-357-6100 or visit our showroom at 1515 West Ogden Ave. in Naperville, IL and see why the Chevy Spark continues to leave the competition in the dust. 0 comment(s) so far on How Do the 2018 Chevrolet Spark Reviews Stack Up to the Competition?